We regularly host a wide variety of events, from seminars and master-classes to networking evenings and full-day conferences. 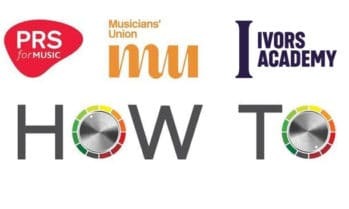 The Ivors Academy, PRS for Music and The Musicians’ Union are pleased to be hosting an upcoming session in Nottingham, exploring ways to generate income as a music creator. 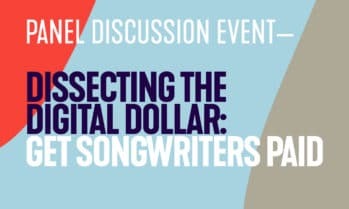 Join a panel of music creators and rights holders as they explore the business of streaming.